Apparently, I've Been Domesticated: The Seeds are Sprouting! 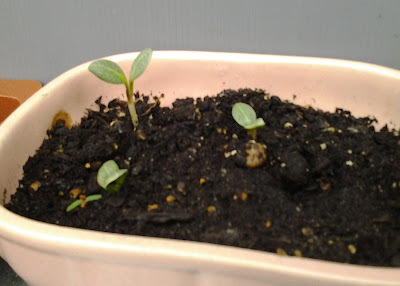 Only three out of the six artichokes have sprouted. I have to plant more. 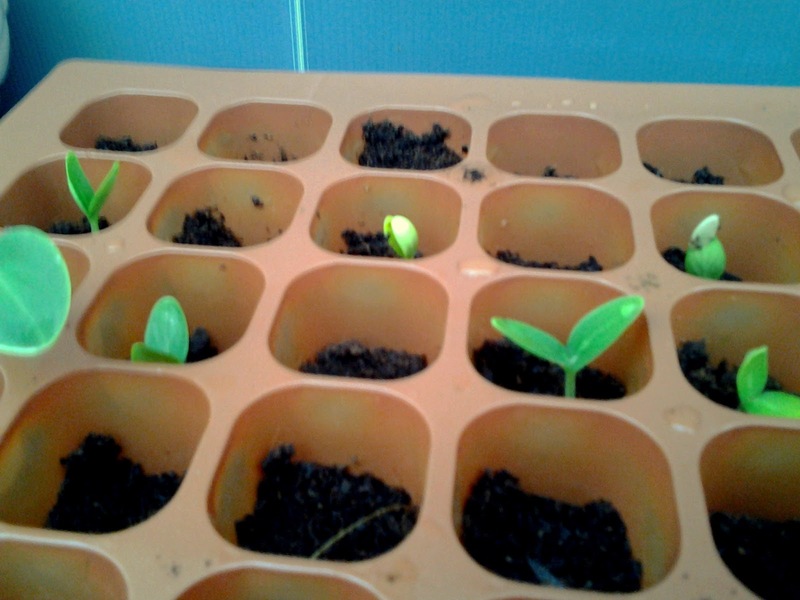 So far only the Boston Pickling cucumber seeds and the Dark Star zucchini have sprouted. 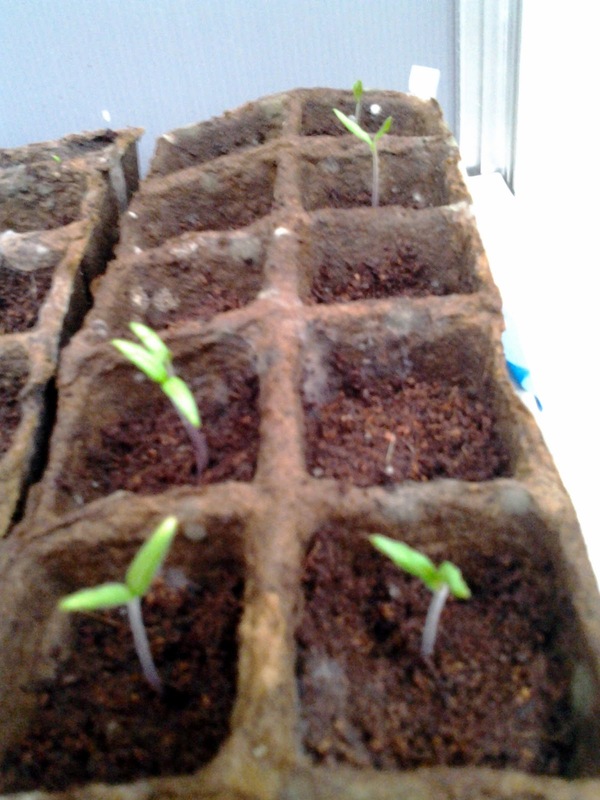 I'm only doing five varieties of tomatoes this year, and will hopefully grow around 25 tomato plants. Although, last year I had a slew of plants just magically pop up and I had to find homes in the garden for them. Unfortunately, they were mostly cherry tomatoes, which are the bane of my existence. Of course, the weather has been wonky in Jersey. It's freezing today. We may get snow again soon. Fingers crossed that it gets warm again soon. We Finally Have Purple Broccoli! Do You Have a Ladbrooke Soil Blocker?